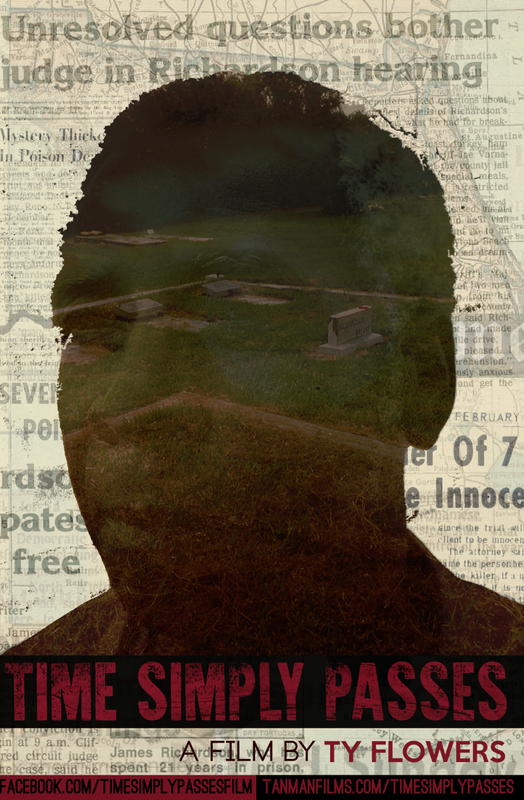 Nearly 50 years ago, a mass murder was committed in the small Florida town of Arcadia. The victims were all children in the same family of African-American citrus pickers. Their father James Richardson was convicted of the crime and sentenced to death. More than 20 years and a series of unprecedented miracles followed in order to set him free. Now, in the present day, James Richardson travels back to Florida in the hopes of receiving a glimmer of justice from a State which took his life away. This is a story that has unfolded countless times in different ways in small towns across America. This film represents a multi-generational effort to diagram this story from beginning to end, in the hopes that we can one day learn how to prevent it from ever happening again. THIS FILM WAS MADE POSSIBLE IN PART THROUGH FINANCIAL ASSISTANCE FROM FREEDOM MAGAZINE AND THE IDEASTAP WRAP-UP FUND.